My name is Sophie Christie, I'm the wrong side of 40 and live in the UK. 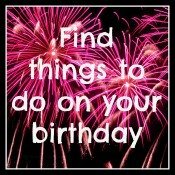 I have 2 wonderful children, now teenagers, that have inspired me over the years to put together www.great-happy-birthday-ideas.com. This website is my passion. I've always loved making my friends and family's birthdays' special. 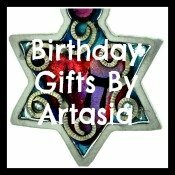 I spend a lot of time researching and choosing the perfect birthday gift, card, cake or planning a party. I find that at times inspiration can be elusive, especially when fitting in kids and work! So I decided to put my years of research and experience in to good use. 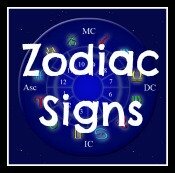 I love writing and created this website, not only to explore and condense my own ideas, but to collect the ideas of my good readers, and provide a huge reference for you on all aspects of having a really great birthday.